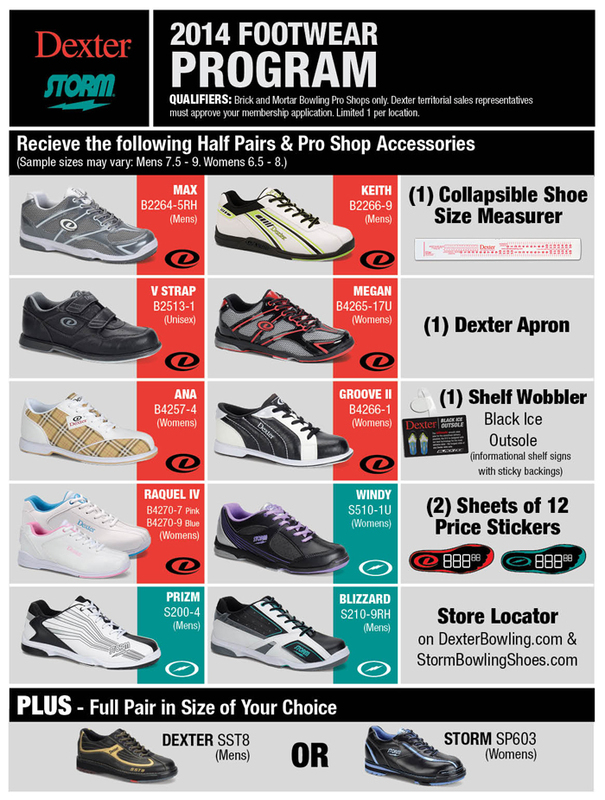 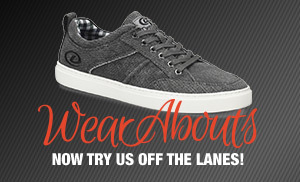 The hottest casual shoe out there, now designed for the lanes! 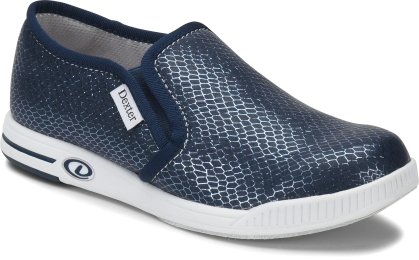 The Suzana features a cool blue snake print design, goring for comfort and slips easily on and off. 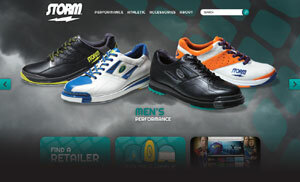 From our Comfort Collection.